The Heroes Network is about communication and networking. It's about teaching and learning. This is a place for good times. This is a family, not a political movement. Then, send an email to Tothian @ msn.com, and let us know why you want to join. You have to send that email, or your account won't be activated. We like to get to know people before they join, and we need to know that you know what the Heroes Network is about first, that way, we can all enjoy it. Hello! This is where all of the Real Life Superheroes, Crimefighters, Warriors, Protectors, or anyone who is training to be one, can come together to communicate, network, teach and learn from each other. This is not another forum to argue, to insult others nor condemn them, nor to be two-faced neither. It is meant to be a place of camaraderie, working together, and fun times. 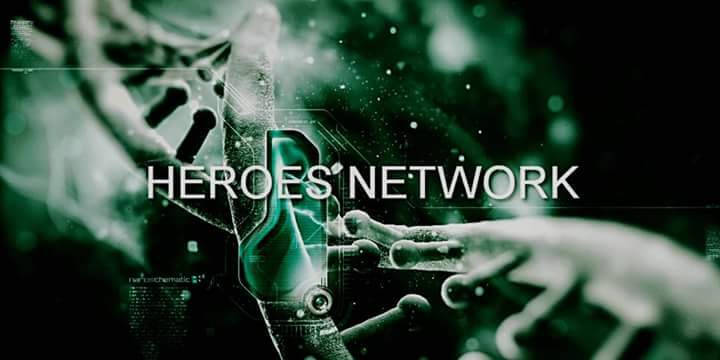 The Heroes Network is a place that is meant to be a friendly environment for Real Life Superheroes, Crimefighters, Warriors, Protectors, Saviors, or anyone training, or even Hero Support, to socialize and network with each other and to teach and learn from each other. Even if you're no longer active, your advice and friendship are still important to us. Here on this website, we have some useful links for people who wish to do their part to help others and save the world, such as a link to our Forum, and also Spot Crime, Code Amber, Tracing Missing People, Suicide Prevention, and Good Search.